Ideally situated in Av. Tamanaco, Urb. El Rosal, Municipio Chacao in Caracas just in 6 km from the centre. 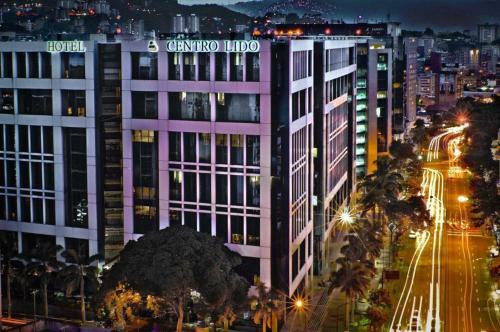 5 stars Hotel Lidotel Centro Lido Caracas. 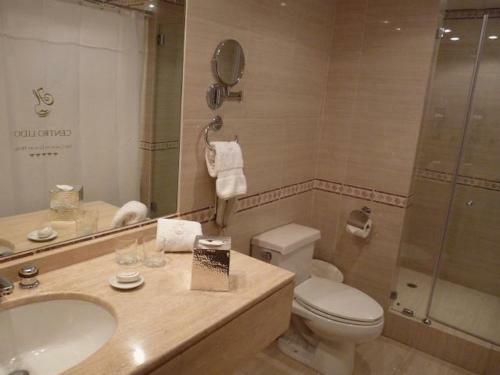 Travellers can use a wide range of services: private non-smoking rooms, convenient airport transfer, you may order food and drinks into the room, comfortable restaurant, smoke sauna, conference and meeting space, internet services, indoor lift, car lot. Tourists can pay using these types of payment cards: American Express, Visa, Mastercard. 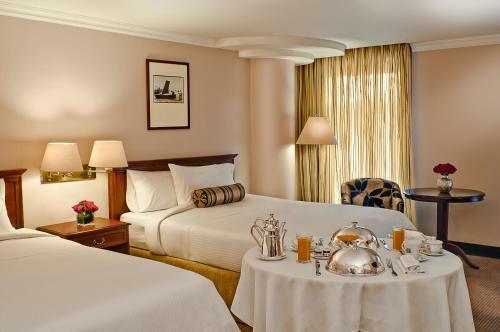 Guests can choose one of the 6 rooms in the hotel. 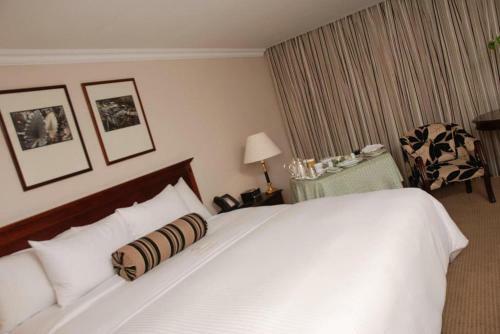 There are offered the following categories of rooms: suite, twin, double. In accommodation facilities are the telephone, air conditioning, hairdryer, desk, ironing facilities, free toiletries, extra long beds (> 2 metres). Spacious suite decorated in an English style. Includes a living room and a work desk. 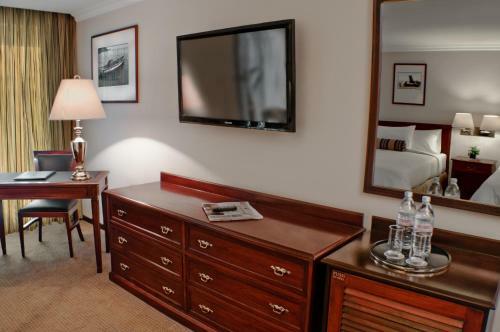 This room features European decor, 1 king-size bed or 2 queen-size beds, a work desk, a minibar, and a spacious marble bathroom with toiletries. Located on the 14th floor. Includes a work desk. 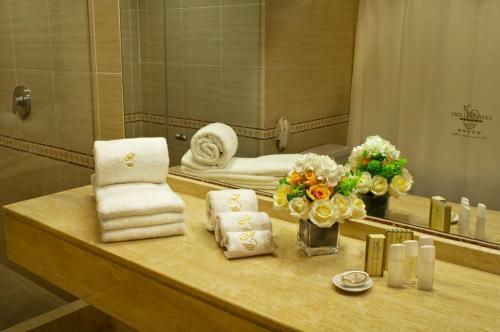 This room features 2 queen-size beds, a workdesk, a minibar, and a spacious marble bathroom. 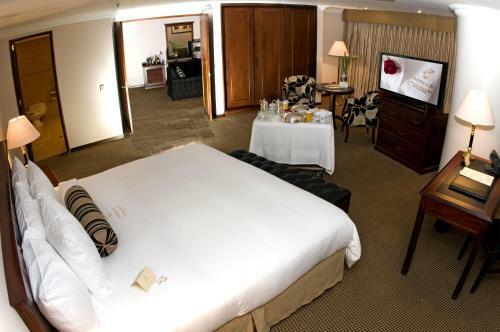 This double room has air conditioning, satellite TV and minibar. Internet WiFi is available in all areas and is free of charge. Wired internet is available in the business centre and is free of charge. Children and Extra Bed Policy All children are welcome. One child under 12 years stays free of charge when using existing beds. 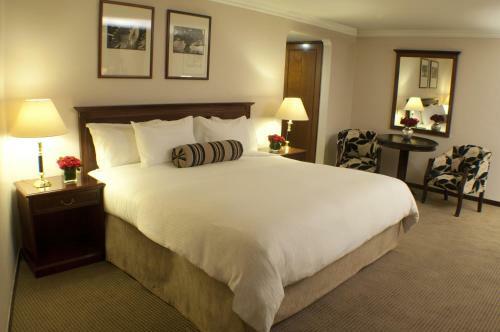 All older children or adults are charged USD 35 per person per night for extra beds. The maximum number of extra beds in a room is 1. Please inform Lidotel Centro Lido Caracas in advance of your expected arrival time. You can use the Special Requests box when booking, or contact the property directly with the contact details provided in your confirmation. Please note that all reservations must be paid prior to arrival and are non-refundable. 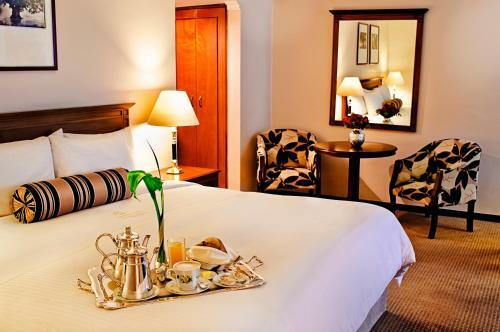 After the total amount is paid, the hotel will provided the guest with check-in information. The property requires an international credit card from all guests.